Meet the Presidents | Twelfth Night Club, Inc.
Jami Fields appeared in over 100 television and radio commercials as a model and child actress in the 1960’s – 1980’s. 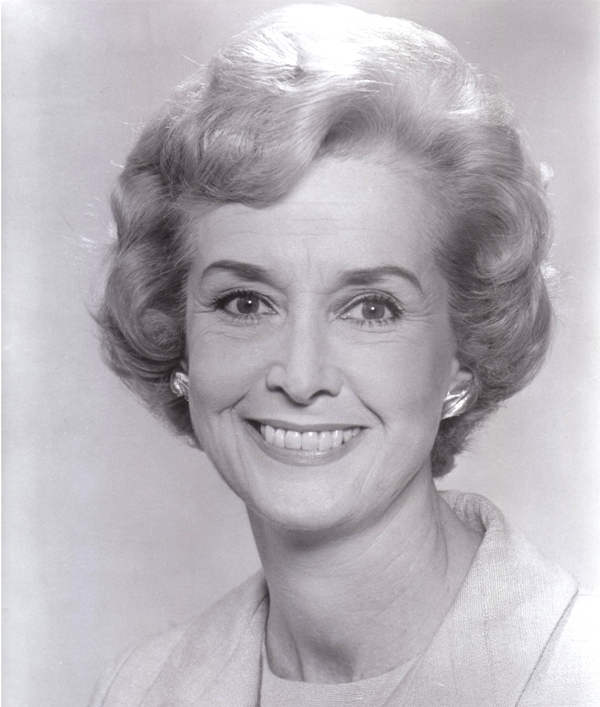 She appeared in the very first made-for-TV movie “See How They Run” on NBC in 1963 with many great stars of the day. On Broadway, she was in the original production of “The Prime of Miss Jean Brodie”, in prime time TV she appeared in dramas and variety shows including multiple appearances on the “Garry Moore Show.” In soaps, she is best known for playing Penny Davis on “The Doctors”. Stepping behind the footlights, Jami was on the production staff for “The Guiding Light” and “As The World Turns”, adding the Director’s Guild to her performer’s union affiliations. She was thrilled to be invited to join the Twelfth Night Club @1980 in the Club’s renowned performance of ‘Stage Door’. In more recent years, Jami has had the great fortune to work in marketing for several of America’s most well known magazine publishers including Time Inc, Hearst Magazines, and Conde Nast. A true New Yorker, Jami is also a ceramic artist, and maintains two pottery studios in Manhattan. 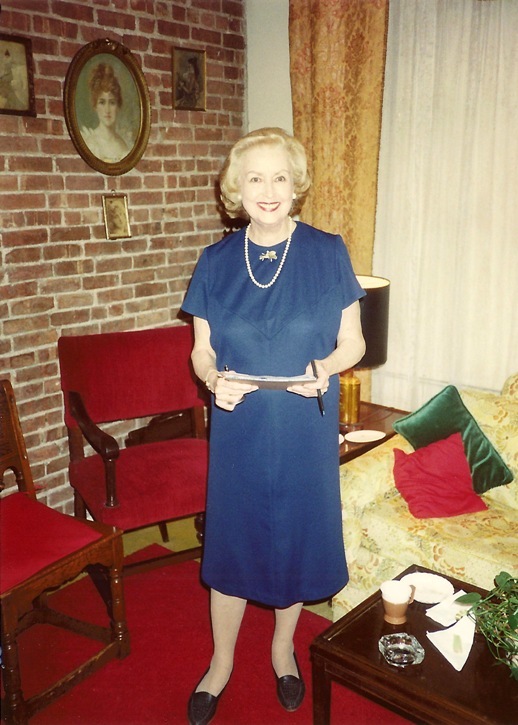 Frances Tannehill was elected president of the Twelfth Night Club in September of 1995 and continued to serve in this role until her passing. She had previously served on the Board as a Trustee, and on several committees in support of the Club. Performing on Broadway since she was a child, President Tannehill is a third generation performer from an American theatrical family. Appearing in both plays and musicals, she has also toured the country extensively and appeared on Radio and Television, as well as in our very own club rooms. 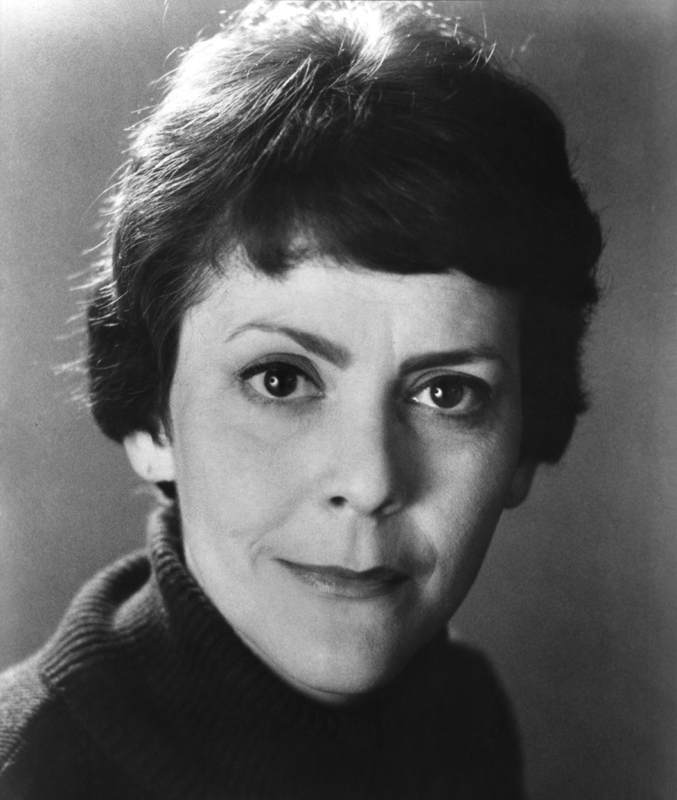 Over the years, Frances has appeared with many great stage performers including several roles opposite Helen Hayes and Dame Flora Robson, and also appearing in featured roles with Uta Hagen, Jane Cowl, Paul Muni, Henry Daniell, Paul Robeson, Jose Ferrer, Cyril Ritchard, Elaine Stritch, Sarah Churchill, Robert Morley and countless others. 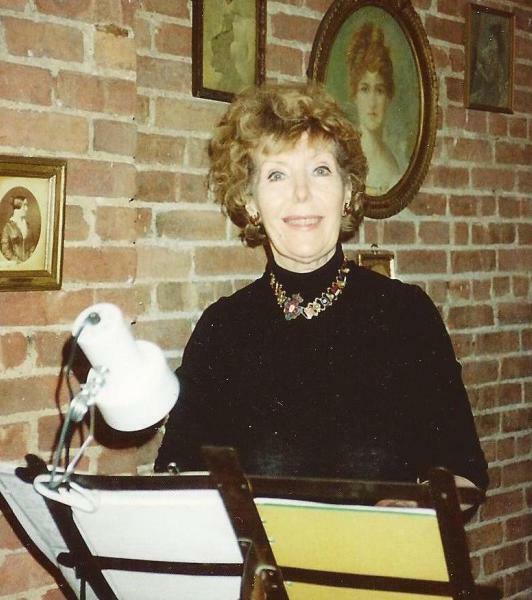 The Twelfth Night Club has been privileged to present Frances’ solo performances of “Footlights & Footnotes,” recounting anecdotes from the American Theater’s Golden Age, and “Letters Between the Lines,” offering a rare glimpse into the lives of many great actors through her personal correspondence. President Tannehill was married to the renowned stage actor Alexander Clark, who passed away, also in 1995. Their daughter Nicole is also a member of our Club. Frances’ impact on the Twelfth Night club is immeasurable, and we have been so fortunate to have her as our primary force in maintaining the Club’s vitality and philanthropic presence in the Broadway community. Melanie Hill was elected president of the Twelfth Night Club in 1991 and served until 1995. She had previously served on the Board as a Trustee, and is once again a Trustee of our Club. Melanie’s career as a performer has taken her from the exciting avant-garde arena of Off-Off Broadway to Dinner Theaters and Summer Stock companies far and wide. A veteran of TV and Radio commercials, Melanie has also lent her fine soprano voice to a variety of musical performances. Melanie has and continues to volunteer her talents for countless performances and readings with the Twelfth Night Players and Playwrights. Currently, Melanie is also President of the Board of The Triangle Theater where she is again instrumental in the Off-Off Broadway theater scene. When not performing or involved in theatrical activities, she can be found plying her considerable crafting talents with the Empire Quilters of New York. Melanie is also an accomplished copywriter, having had a considerable career with Time Inc, where she penned countless promotions for major publications such as Time, Fortune and People magazines, and has continued as a free-lancer with Hearst, Dow Jones, Condé Nast and many other publishers. A resident of Manhattan, Melanie continues to skillfully influence the theatrical and philanthropic activities of the Twelfth Night Club to great success, as she has done since joining the Club more than three decades ago. Elnora Hayes served as President of the Twelfth Night Club from the late 1970s to 1991. Prior to that, she had been a Club member for many years since coming to New York from Chicago to work as a model and performer. In her early years, she worked in high fashion, as well as in advertising, promoting everything from swimsuits to shampoo – not to mention being a Breck girl in one of the most famous ad campaigns ever. Living at the historic Barbizon Hotel for women, her stories about the glamorous show biz life in NY were classic. 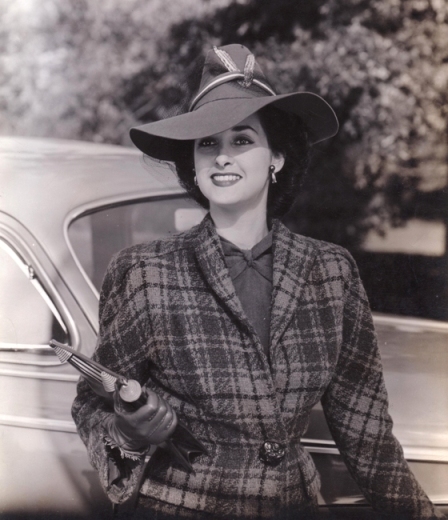 In 1942, Elnora appeared on Broadway in the original production of “Star and Garter” which starred Gypsy Rose Lee. She continued to work in print and commercials throughout her career. Elnora worked closely with various members and Trustees (Eleanor Cody Gould especially) to get the Club moved to its long-time location on W. 55th street. She got the Club back on its feet, sought out many new members, and helped raise untold funds after the recession and other defining events of the 1970’s. Most notably, Elnora’s tireless efforts in garnering celebrity support, and running our famous summer Flea Market at the 55th St. location allowed us to contribute generously to the Time Square charities. There weren’t many who could stretch a dollar farther than she could in the name of the Club. Elnora never missed a chance to visit old friends at the Actors Fund home, call a member who was under the weather, or generate enthusiasm and activity throughout the membership. She was active on the Board of Twelfth Night Club right up until her passing in 2007.